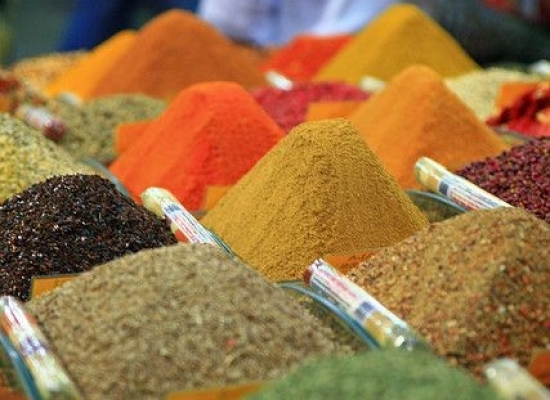 Buy bulk spices as you need them. All the flour you could want, buy bulk and save. We stock Eden Vally bio dynamic flour. Yard 86 lightly pasteurised full cream and low fat bottled milk. Bannister downs full cream and low fat. Come in and see our great range of loose leaf teas...Black, Herbal and Green tea. Stash Artisan roasters have been added to our range, roasted in Denmark WA. 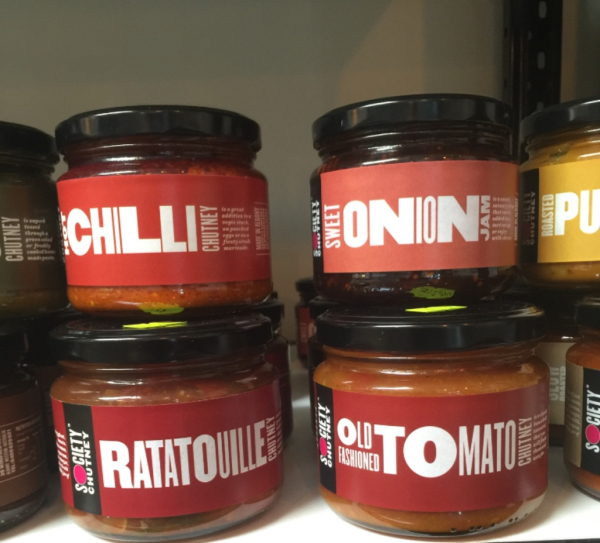 All natural locally made chutneys, now available in store.